The New Aspire Nautilus BVC coils is the first of its kind. Aspire is a leading manufacturer in the e-cig industry and these new coils are nothing less than quality we’ve come to expect from them. 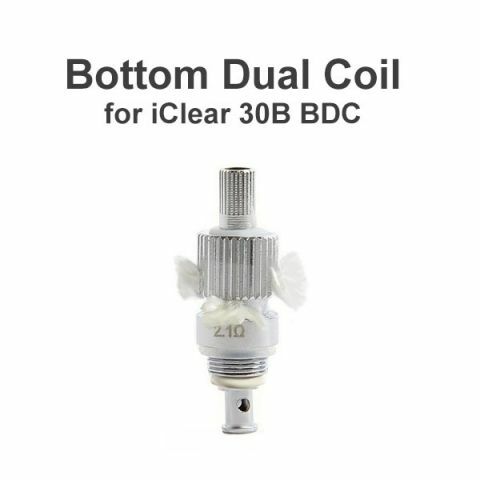 The BVC coil is the first Bottom Vertical Coil, it’s interchangeable between the Nautilus 2 and Nautilus Mini and will last longer than the Nautilus BDC replacement heads.